Who does not want to visit the bustling city of Dubai? Anyone who likes traveling would at least once want to visit this city of world records. Whether it is for a leisure trip, business tour or a family vacation, expats need a tourist visa to enter this charming city of United Arab Emirates. Know all about attaining tourist visa for Dubai. • Entering Dubai becomes extremely easy if the applicant is from any of the following 32 countries of the world. The nationals of these countries can anytime enter and leave Dubai. The cities are Andorra, Australia, Austria, Belgium, Brunei, Canada, Denmark, Finland, France, Germany, Greece, Hong Kong, Iceland, Ireland, Italy, Japan, Liechtenstein, Luxembourg, Malaysia, Monaco, Netherlands, New Zealand, Norway, Portugal, San Marino, Singapore, South Korea, Spain, Sweden, Switzerland, United Kingdom, USA, and Vatican City. • If the applicant is from the Gulf Cooperation Council Country (GCC) that includes the countries of Qatar, Kuwait, Bahrain, Saudi Arabia and Oman, there is no visa needed to enter Dubai. • If the applicant is not from the above listed 33 countries or from the GCC countries, a valid tourist visa is a must to enter Dubai that has to be sponsored by a local entity of Dubai such as the tour operator or any relative or acquaintance. • Short- term Visa allows the applicant to enter the city of Dubai and stay there for 30 days from the date of arrival in the country. This visa is non- renewable. The visa is valid for 58 days from the date of issue. • Long- term Visa allows the visitor to stay for a term of 90 days from the date of arrival in the country. This visa is also a non- renewable visa and valid for 58 days from the date of issue. 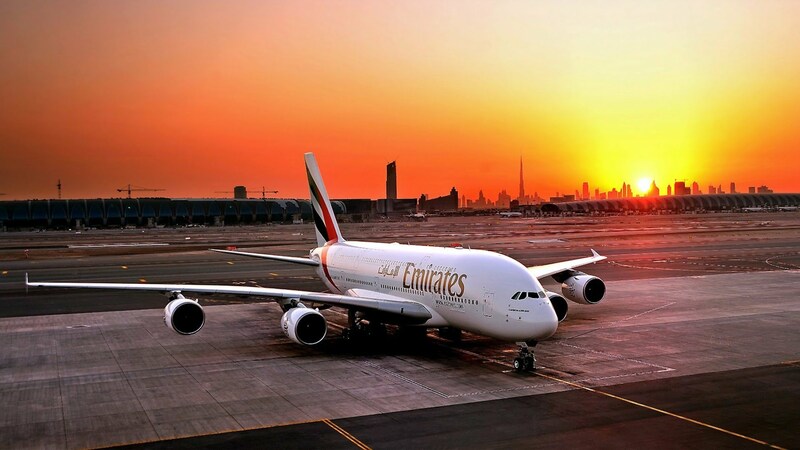 • Multiple-entry Visa allows the applicant to stay, leave and re-enter the city of Dubai for a period of 14 days. The applicant must leave within 14 days. The applicant should enter the country on a single visit visa only and should apply for multiple entry visas within 5 days of arrival. The visa is valid of 60 days from the date of issue. • Mostly airline handlers and airliners qualify for a short 96 hour transit visa. • Applicants who have a travel record of travelling to Emirati cities or other countries like USA, UK, Schengen countries, European Union, Australia, New Zealand, Russia, Canada, Switzerland and Japan, in the last 5 years at least once. • Applicants who do not qualify for the travel record criterion will have to submit proper financial records i.e. ITR of last 2 Years with gross income more than INR 2 lakh per annum, with the source coming from business, employment or profession. • A personal invitation from any immediate family member staying in UAE on family status with spouse and the children below 21 years of age and/or parents above 60 years of age. People satisfying the above criteria can be invited by the UAE residents. • Newly Married Couple travelling (mostly for honeymoon) immediately after the marriage with the submission of their authenticate marriage certificate and NOC from their parents including wedding card, a valid Photo ID proof and their marriage photograph. • Apply for Dubai Visa online. The process is extremely easy. Various tour operators and online firms offer visa application processing. Simply send the above mentioned documents for processing and fill the form with all your correct details online (Filling out correct details increases your chances of visa approval). The process takes hardly 4-6 days time. • The applicant can also apply visa through exclusive Dubai Visa application centers in the respective countries. • Once the documents are submitted an application ID is generated, the status of which can be easily tracked online. • No criminal offense cases, no bank frauds, clean record and an application devoid of any errors are the primary requirement. Default in any of these areas will increase chances of visa rejection. • The application document copies submitted should be clear and not blurred. • Applicant already having an approved visa but has not yet visited the country, he has to first cancel that visa to get the new application approved. • Applicant should never lie about the reason to visit because if found out, the applicant is most likely to be deported and blacklisted from visiting Dubai ever again. Although, the visa regularities of Dubai are extremely liberal as it is a famous tourist destination, it is crucial to remember that the Visa laws of Dubai are subject to change. The applicants are must check about the current laws and regulations of Visa application either online or through the embassy of their respective country. By -Shaileja is an avid reader and loves to travel extensively. She love to reading books, travel, cooking and inspire people to find their career goals and to live life to the fullest.